I do not doubt the heart of my fellow patriots. I am known for my art and narrative writing. I have a yet unpublished charming story of attempted patriotism that was not allowed fruition while I was in still in elementary school, when I tried to follow in the footsteps of Betsy Ross. Below is our contact information: we live in a wildlife refuge and are open by appointment only. I could send more information about our workshops, event readings, lectures, art, services, and fees my upon request. We understand your concerns for the environment and applaud your involvement in the Wildlife Refuge. However, your concerns over the impact of fireworks on the environment are misguided. 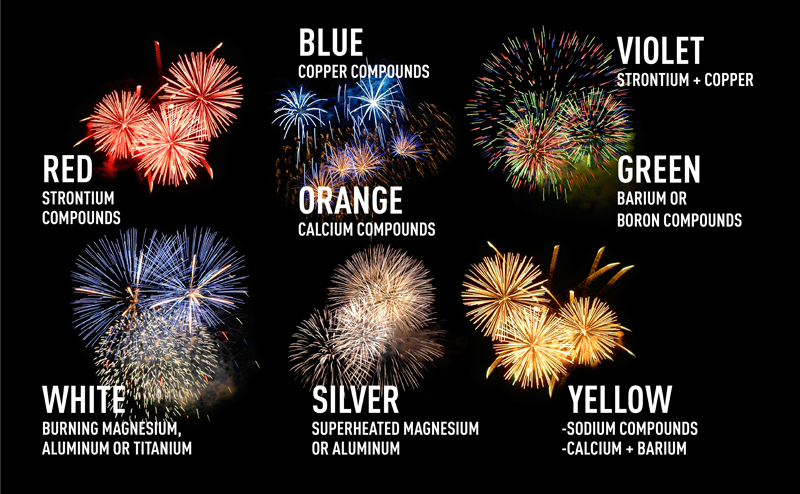 Yes, fireworks do contain some heavy metals; however, compared to the contaminants produced by daily use of electricity generated by burning fossil fuels, the use of cars burning fossil fuels or consuming electricity generated by fossil fuels, and even the consumption of food grown with excessive use of fertilization, the contamination caused by use of fireworks is tiny if not negligible. Fireworks no longer use lead. Lead has been banned for many years now. So you don’t need to worry about lead contamination. Walt Disney world has been conducting a nightly fireworks show at Epcot since 1982. That means over 8,000 nightly fireworks shows have been shot over the EPCOT Center Lake in Lake Buena Vista, Florida. I have attached a research paper that studied the effects of these 8,000 fireworks nightly shows on the aquatic biota in the lake. The result of the research was that although some contaminants did increase over the levels of nearby lakes, in particular Antimony and Barium, the overall effect was not harming the aquatic biota and that annual fireworks shows, vs. nightly fireworks shows would have “negligible” impact on the environment. We share your concern for the environment; however, fireworks are not the culprit that you fear them to be. Take this opportunity to communicate with the real culprits. That is our society’s insatiable appetite for electric power generation, private automobile usage and consumption of food grown with excessive fertilizers. The fact that ever person on earth consumes these things in massive quantities every day, and that we have been doing this now for hundreds of years makes their impact millions of times more destructive then fireworks. This entry was posted in Enviorment & Fireworks and tagged 4th of July, Disney Fireworks, Enviorment & Fireworks, EPCOT Fireworks. Bookmark the permalink.